After 9 months of watching what you eat and drink, taking it easy, and getting stressed out over the smallest of things, it’ll be time for you to finally meet your baby. Considering how stressful those 9 months will have been for you, you will want to make sure that you have the best possible environment for your delivery. Thus, finding a maternity hospital where the doctors know what they’re doing and where you know that you’ll be taken care of is important. 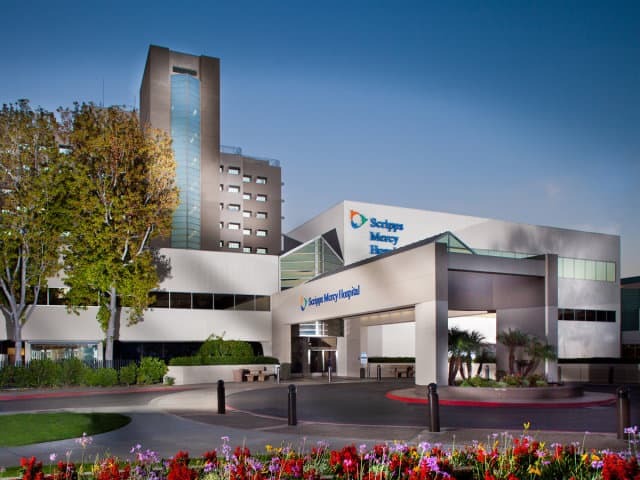 With this in mind, we are going to be showing you some of the best maternity hospitals that are in San Diego. First on our list, we have the Sharp Mary Birch Hospital for Women & Newborns. As you might have guessed, this hospital is specifically for pregnancy deliveries and postnatal care. 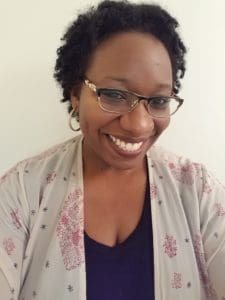 After your baby has been brought into the world you can ask one of their helpful staff members about their breastfeeding support and any other inquiries that you may have as a first-time mother (unless it’s not your first time!). 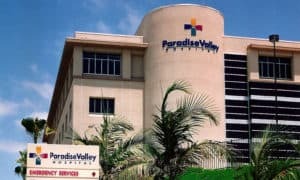 Given that they specifically work around women and newborns, this is undoubtedly one of the best hospitals for pregnant women and is definitely worth your consideration. 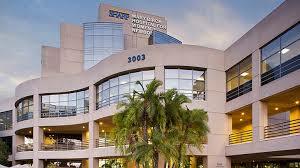 Next on our list is Scripps Mercy Hospital San Diego, one of the many Scripps hospitals across California. Although this hospital isn’t specifically targeted towards pregnant women and postnatal care, it has been ranked as one of the most high-performing hospitals when it comes to heart failure, colon cancer, nephrology, and chronic obstructive pulmonary disease. With that in mind, you can put your mind at ease and rest assured, you’ll be getting the best care possible from the best doctors. Read more on how we can help with your surrogacy in San Diego, CA. Interested in a home birth instead of a hospital delivery? This is the maternity center for you. The Birth Roots Women’s Health and Maternity Center is run by two extensively experienced midwives who have worked in maternity for years. The main service that they offer is their home birth package although ultimately, they’ll be with you from the very beginning of your pregnancy while answering any questions that you have, all the way up until the postnatal stage. If you like the look of their services but you don’t want a home birth, they also allow for births at their maternity center. Another Scripps hospital, Scripps Memorial Hospital La Jolla, is another of the high-ranking hospitals in San Diego and has been for a long time now. This hospital is recognized for their high-quality patient care as well as their women’s health services. Their women’s health services range from labor and delivery, all the way back to Obstetrician–Gynecologists – if you have been trying to get pregnant and you’re beginning to worry, get in touch with them! 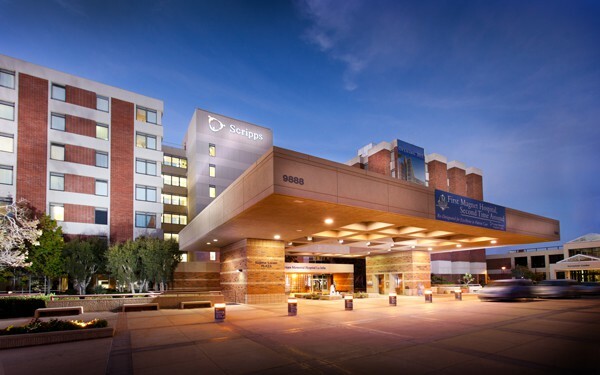 Lastly, Paradise Valley Hospital is known specifically for the top-notch birthing center that they have to offer. In fact, they received the Healthgrades 2017 Labor and Delivery Excellence award just a few months ago, proving that they’re highly thought of when it comes to childbirth. While their birthing center is what most people know them for, they have a lot of other departments that are worth noting. A senior center, rehabilitation, and their emergency services are just a few things that they provide on a daily basis – without a doubt the place you want to be when giving birth.